If you need to access ftp on your Kali machine for lab activity, type below command to check whether ftp is configured or not on your Kali machine. If below output comes, it shows you need to install ftp. 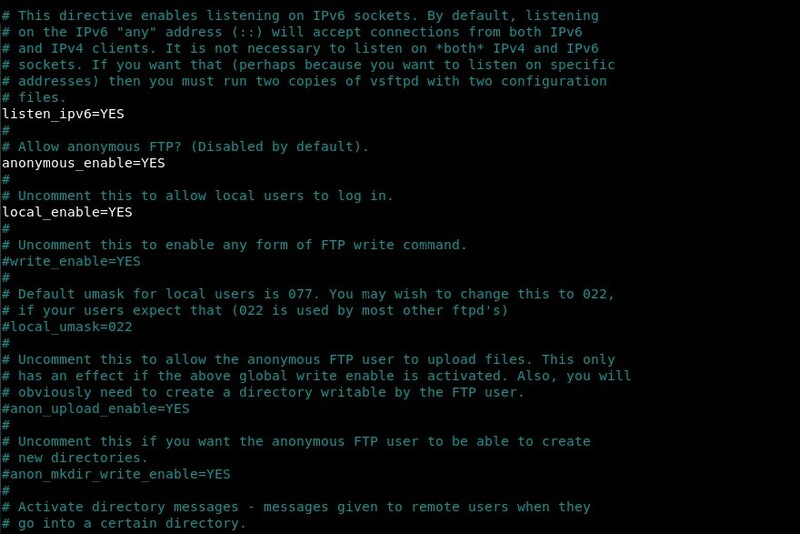 I am listing simple steps to configure ftp in Kali Linux. Step 2: Start ftp server and check the status by using below commands. Step 3: Access file /etc/vsftpd.conf by using editor (vim, nano etc.) and configure anonymous_enable to YES if you want to enable anonymous login else No (by default). I have configured as YES as I have enabled anonymous login. Step 6: Open browser and type ftp://192.18.198.132/. Browser prompt for password. 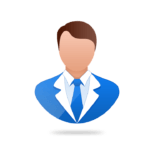 Type anonymous as username and password. You can check via terminal also. Type anonymous as login and password. If similar screen comes as above, it shows you have installed ftp correctly.